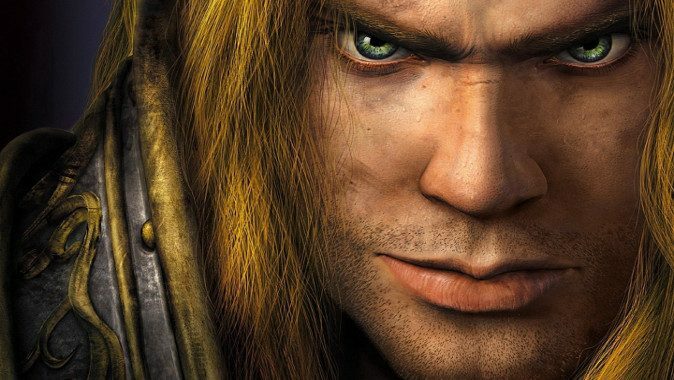 How can Blizzard bring old Warcraft back in WoW? Seeing the Darkening of Tristram happening in Diablo 3 makes me wonder if anything like that could ever be done in World of Warcraft. People have wanted legacy servers forever, but that’s not exactly what I’m talking about. I’m much more imagining a dungeon or raid that let us, as an example, experience the original razing of Stormwind, or the battle on top of Blackrock Mountain, just as an example. We have the Caverns of Time already, so the infrastructure is there, I just find myself wondering if we could actually do something as ambitious as the Darkening of Tristram — could we actually put a WoW version of the entirety of Warcraft I in the game? Should we? We’ve seen events like Tarren Mill vs. Southshore and Molten Core as anniversary content, but I’d love it if we could actually have something as broad scale and epic as Warcraft III itself as a series of quests and dungeons in WoW. I may be fooling myself here. I’ve been known to be optimistic when things turn out wrong. But I think it could be really awesome if done right and I’m curious about what you think. Good idea or pipe dream?